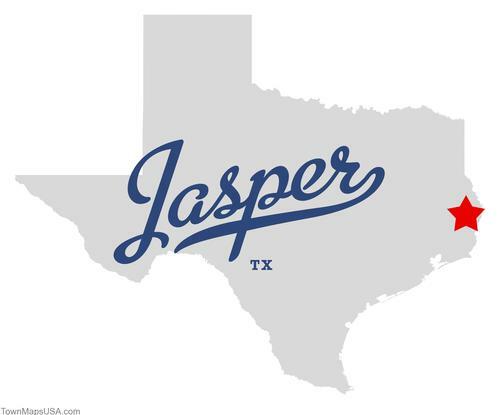 In April 2011, The Jasper, TX City Council hired a new Police Chief. Rodney Pearson, who was most recently working in the Jasper Volunteer Fire Department, is the new Police Chief even though he has a criminal record, no qualifications, and his former boss says he should not be put into leadership. This new police chief even ranked at the very bottom of the city council’s own candidate rankings of the over a dozen candidates for the position. The City Council did not even allow any discussion about why they chose Pearson after a local Reverend stood up at the City Council meeting and told them not to discuss it. Four of the five City Council members are black. The top candidates passed up for the job are white. Since the hiring earlier this year there have already been 5 lawsuits filed against the City Council for racial discrimination in hiring the new Police Chief based on the color of his skin and not the council’s own candidate selection process. There are now petitions circulating to recall this renegade city council, but the City Council is trying to make their changes permanent. The city council is trying to place the new police chief on a contract. The Jasper Police Chief has never been under a contract and has always been an at will employee. A contract would mean that a future City Council will not be able to fire this new Police Chief without having to make a large payout. It is not certain how this all will end or how much the taxpayers of Jasper will have to spend as a result of the racial discrimination lawsuits. One thing is certain though, the Jasper City Council and Police Chief are out of control, and they deserve to be recalled and new council members elected to serve the city. Renegade public officials are not uncommon here in East Texas. Earlier this year I wrote an article about three Upshur County elected officials being charged with official oppression for kicking a man out of the meeting because he wore tape over his mouth, and here in Hardin County we have a Justice of the Peace, Butch Cummings, who allegedly rigged his election by forcing his opponent to drop out of the race. What has happen to Texas? Has Jaspar lost all common sense? Next you will let all the criminals out so thay can hold office.